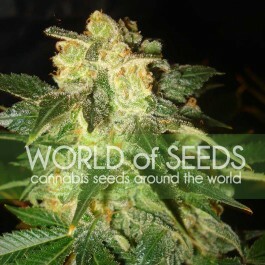 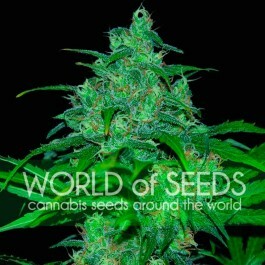 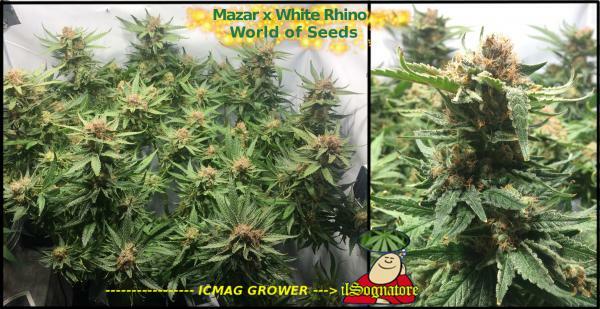 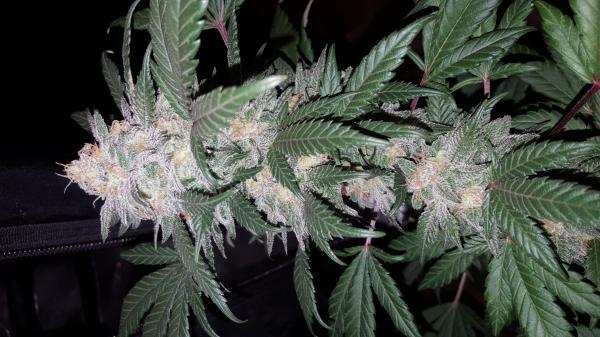 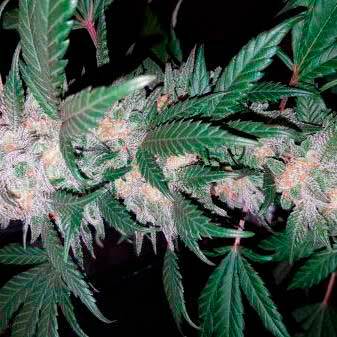 This is a cross between the legendary genes of Mazar i Sarif, known for her high resin yields and medicinal value, and White Rhino. 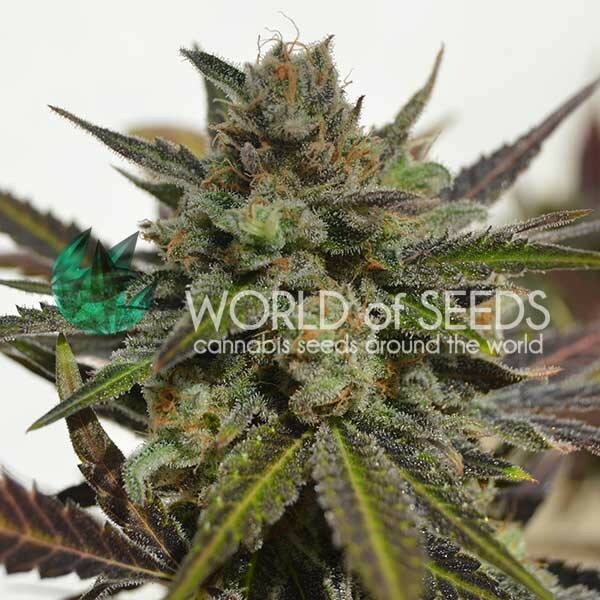 Her Afghan genes provide characteristic resin production levels and these are greatly enhanced by the F1 cross with White Rhino; in herself, a highly medicinal plant with Afghan, Brazilian and Indian heritage and very indica relaxing properties, making her ideal for meditating on the sofa. 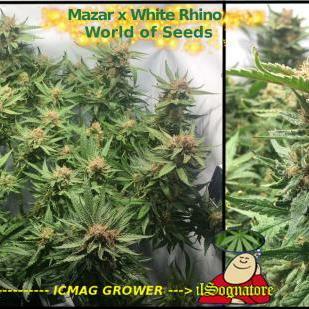 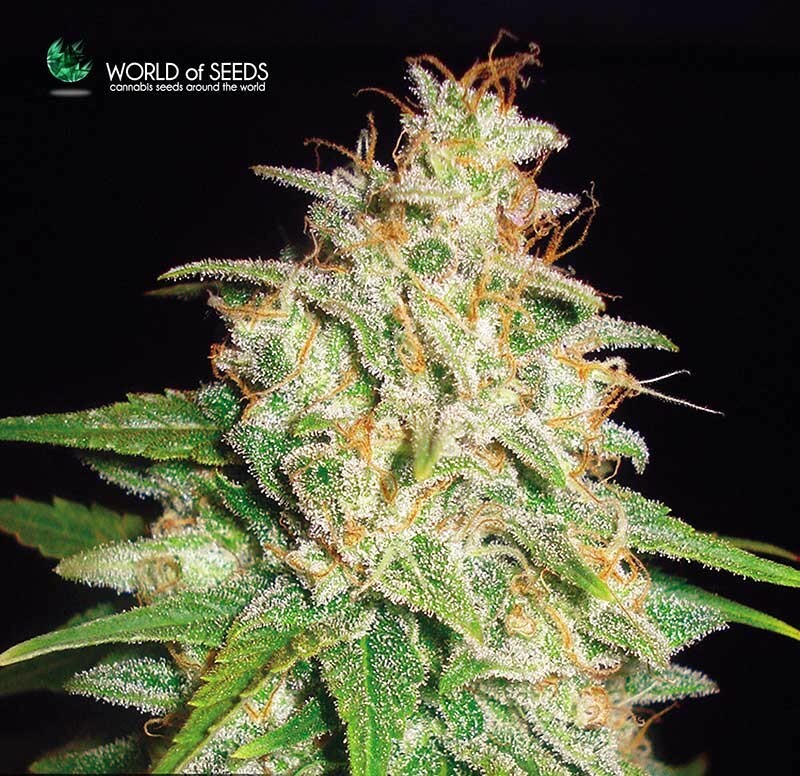 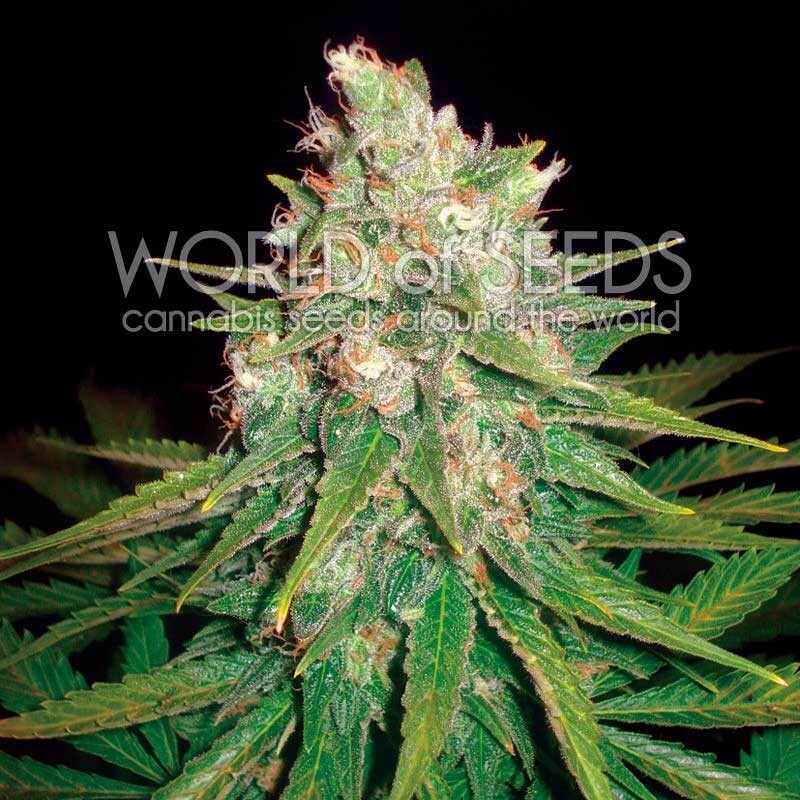 A very white, resin-covered plant with high cannabinoid levels that is highly resistant to fungi and especially suited for medicinal use owing to her high THC and CBD levels.